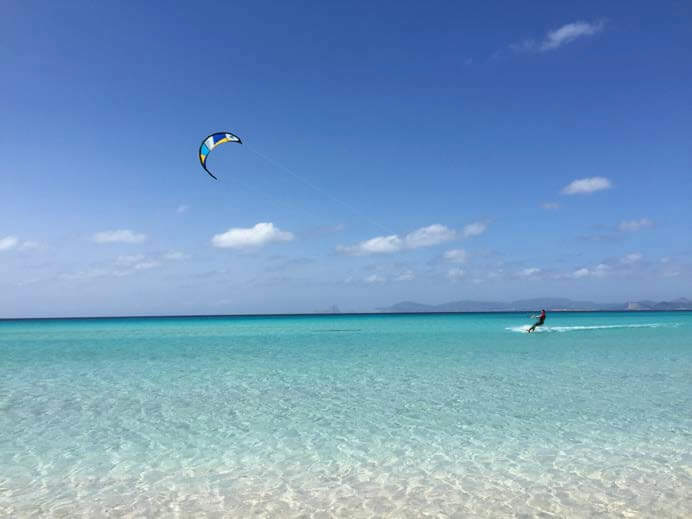 Ibiza Kitesurf Cruise is for everybody who enjoys kitesurfing and wants to experience it in the crystal blue waters and natural beauty of Ibiza and Formentera. 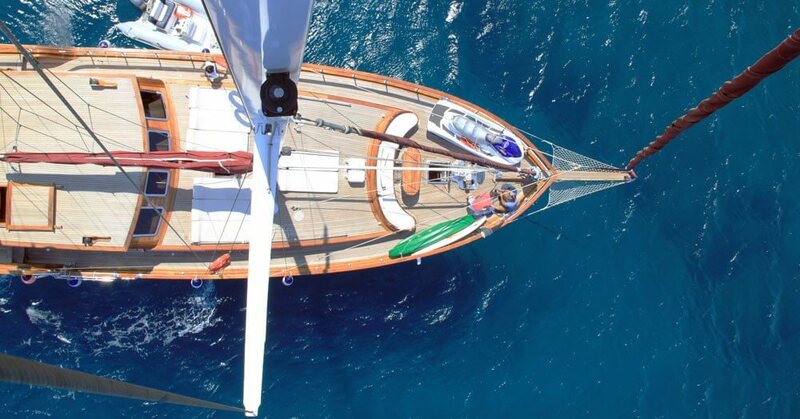 Your adventure takes place on board our 24 meter gulet (yacht) that was specially designed with luxury accommodation and is loaded with kitesurfing gear, SUPs, kayaks and snorkelling equipment. The interior layout sleeps 9 guests in 5 rooms, all with en suite bathrooms. 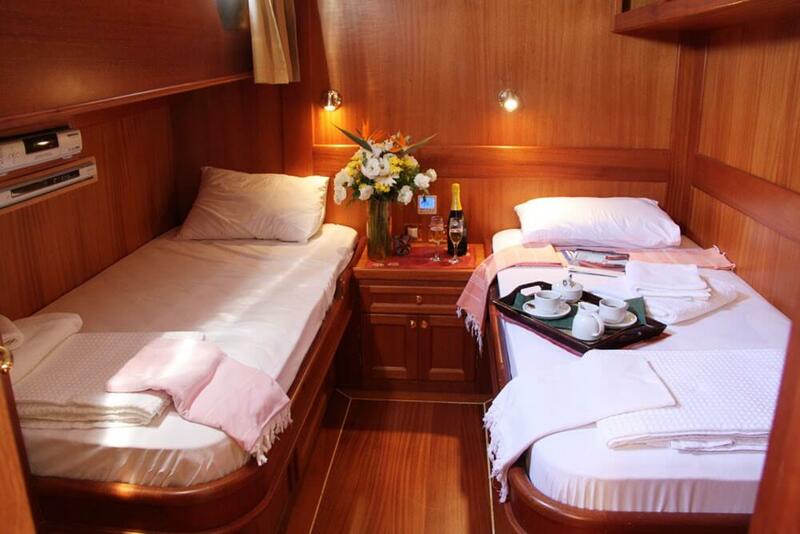 1 VIP stateroom, 1 master suite, 1 double room, 1 twin room and 1 single room. 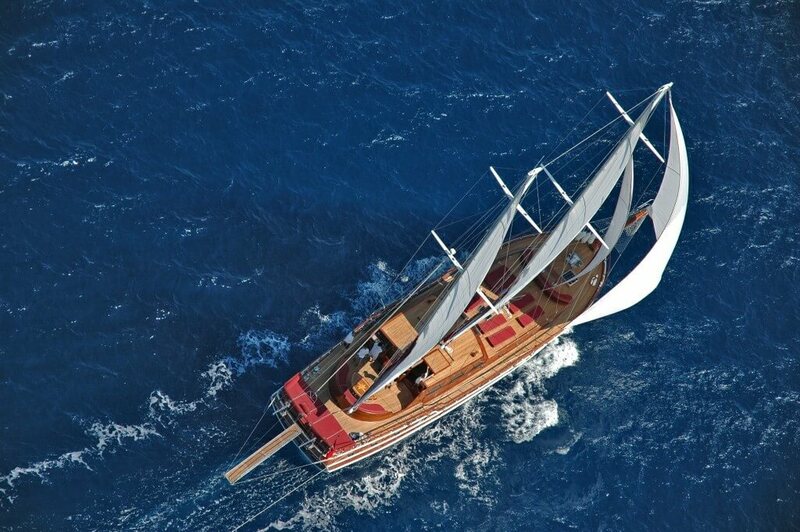 The yacht will also carry 4 crew on board to ensure a relaxed luxury yacht experience. The minimum stay is 4 days and 3 nights. 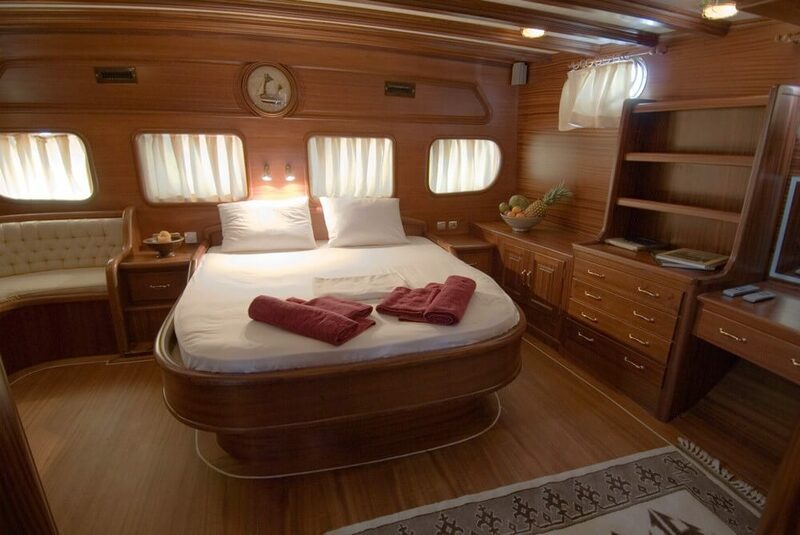 Prices: €250 – €350 per person per day depending on season. 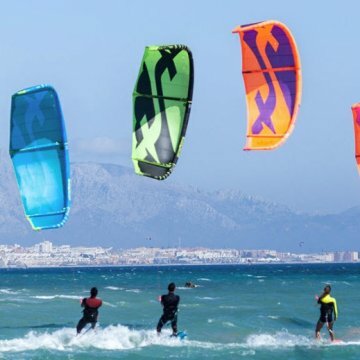 Born in Ibiza, David has 18 year’s experience of kiting in Ibiza and Formentera. Before that he was windsurfing around the island. He knows exactly where to take you each day and he has the inside knowledge to the best kitesurfing on the islands. David is fun, safe and encouraging and always on hand for personal coaching from beginners to advanced. The crystal clear blue water is the perfect place to advance your riding, we have the whole sea to ourselves, no crowds, just easy riding in perfect conditions of 13 – 20 knots. You only stop when you have had enough! Your chef Noemi holds certificates in gastronomy from IAG, with over 12 years of experience in fine dining, with expertise in wine pairings, special diets and nutrition, vegan/vegetarian cooking and food allergies. yours is a trip to remember. 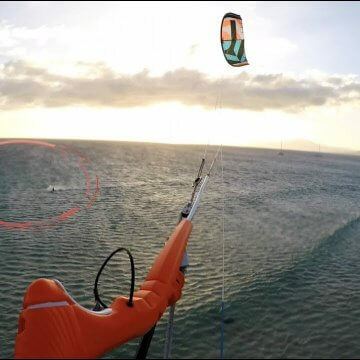 Don’t worry if you aren’t into kiting, our yacht will always be positioned in a quiet place away from the wind, which will allow you to enjoy relaxing on the boat, in the water or on the nearby beaches. We have activities such as kayaking, paddle boarding and snorkeling or you can simply lie in the sun on our spacious deck with a cocktail. 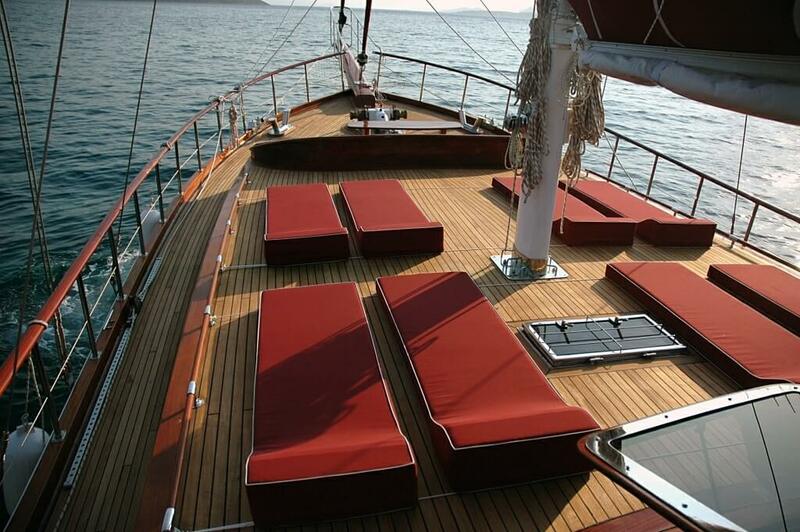 The sundeck area also makes a perfect yoga space. 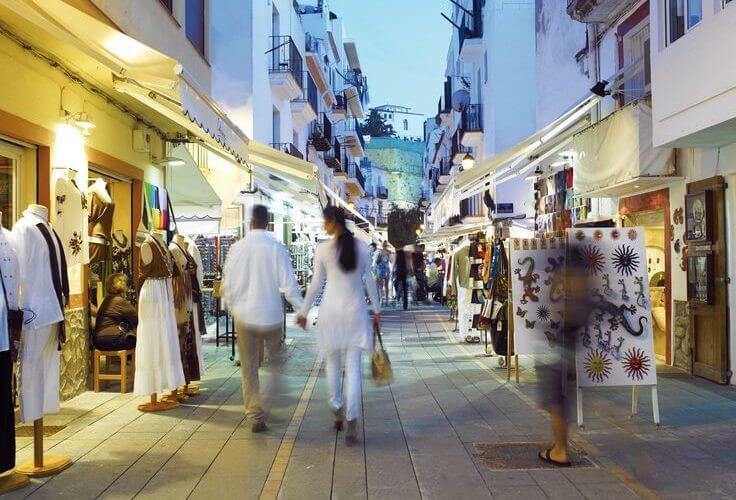 If you want to discover Ibiza or Formentera by land, go shopping, out for dinner, or to a party we can organise it for you or make recommendations. We’re here to help show you around Ibiza – whatever you want to do. 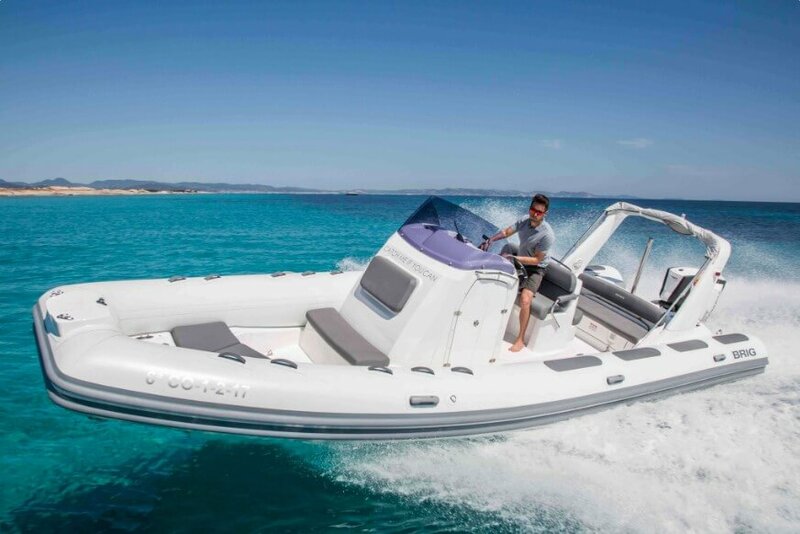 As we have a specific tender for the yacht (separate from the kitesurf rib) you can always go to shore whenever you want no matter what activities are taking place. WHAT DO WE DO IN THE WINTER ? From November to May we have winter storms that create warm winds that blow nearly all winter. The water temperature is always warmer than Northern Europe, the waters are clear and the beaches are deserted. It’s kitesurfing paradise! Because of the stronger winds, our yacht and crew are moored in the port of Formentera, close to the kitesurfing beaches and all the shops and restaurants. Everyday we will drive to the beaches or if the weather permits we will sail to Es Palmador, an uninhabited, pristine island with crystal waters to the north of Formentera. 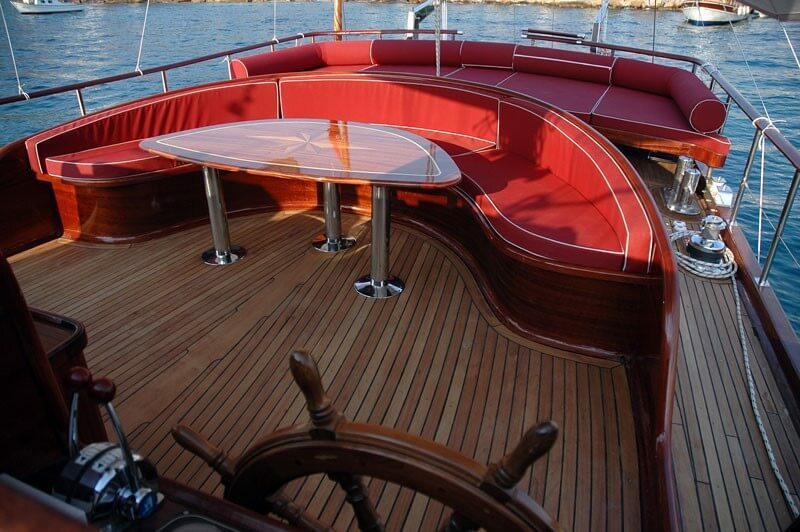 We look forward to showing you the beautiful kitesurfing spots in Ibiza or Formentera and ensuring your time aboard this beautiful classic styled sailing yacht is very special.